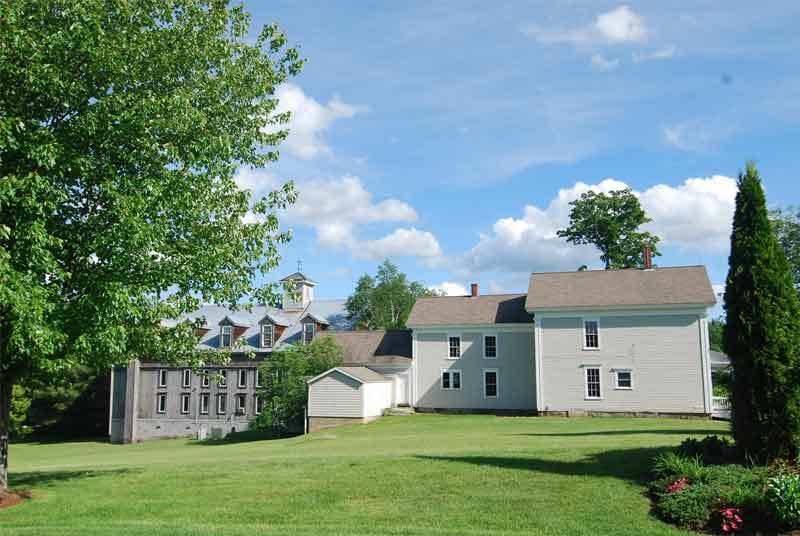 Laconia – South Down Shores encompasses 265 manicured acres and approximately 4,000ft. 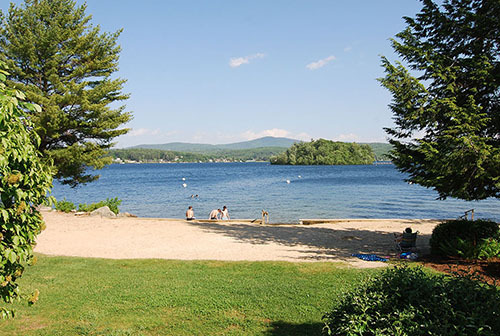 of beautiful shoreline along Lake Winnipesaukee’s Paugus Bay. This private, gated community includes roughly 490 properties made up of single family homes and 19 intimate condominium villages. With a vast selection of architectural designs and floor plans, you are sure to find a home here to meet your needs. This community is surrounded by scenic open spaces, sandy beaches and spectacular views. The Laconia Country Club borders the property. The South Down Shores Boat Club includes 40 boat slips (10 are dedicated to the Boat Club use) and 40 moorings, plus 218 dry berths which are serviced with a boat forklift. 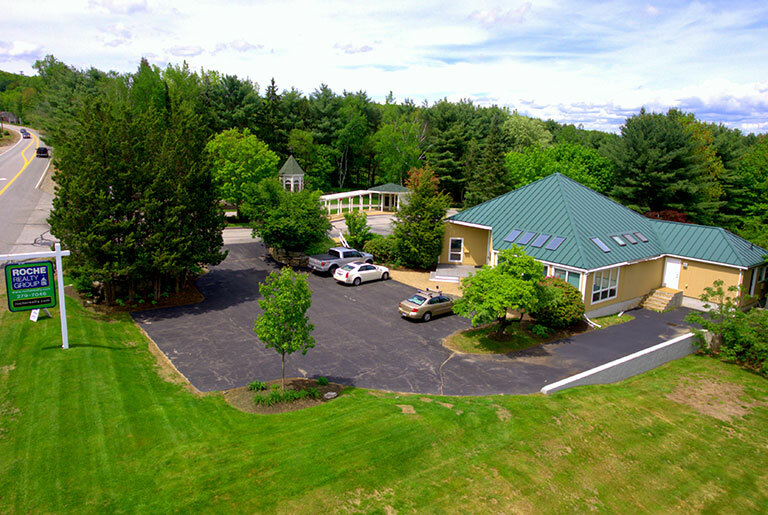 Amenities also include two tennis courts, a basketball and volleyball court, skating pond, walking trails, children’s playground and a beach house.